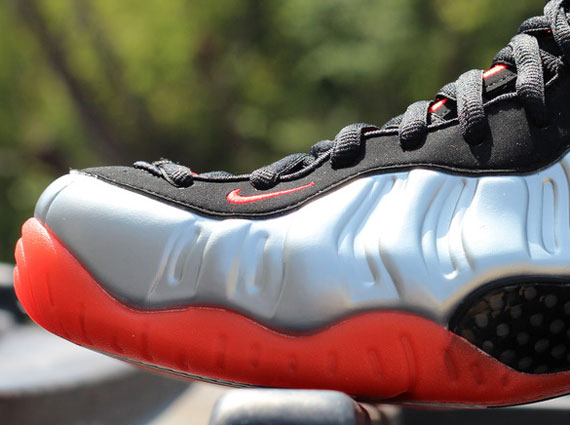 The recent news around the Air Foamposite Pro ‘Bright Crimson’ wasn’t much to scoff at, as the release date change constituted nothing but a one-day push forward. 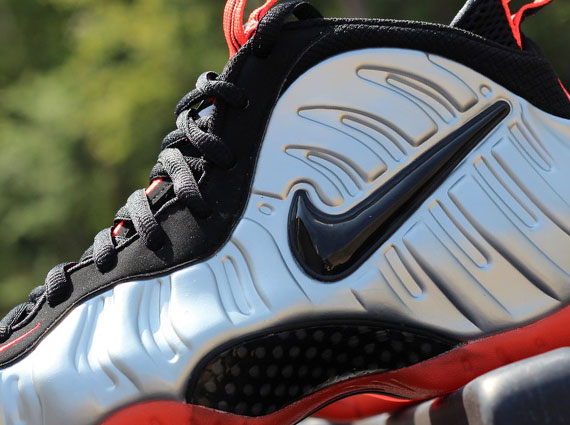 We don’t think that really derails any of your plans – in fact, it might make it a bit easier to cop these as well as the Air Jordan VII ‘Raptors’ and LeBron 9 Low ‘Liverpool’ joints on the September 1st release date, but if you’ve been eyeing nothing but the Foams, at least you’ll avoid the Saturday shopping rush. 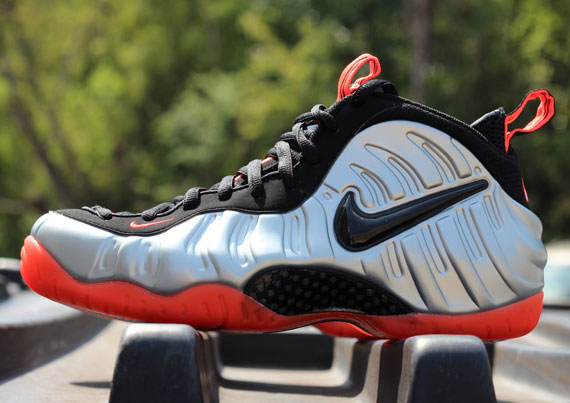 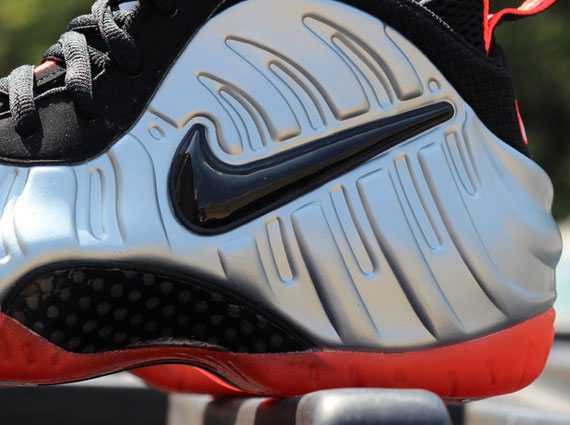 It’s turning out to be a great back-to-school shopping season thanks to the Bright Crimson Foams (they’re arriving at stores like Rock City Kicks now), so will you be rocking these once school begins? 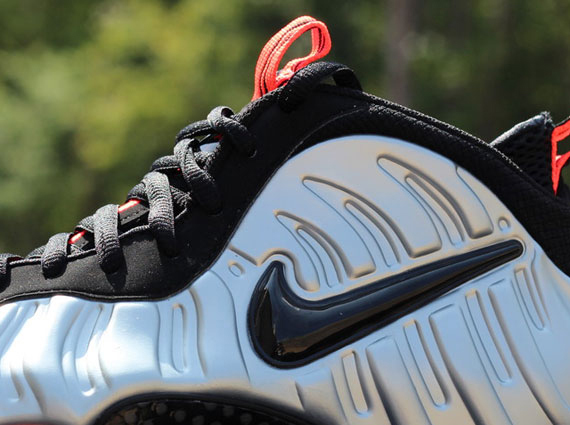 Let us know where these rank among this year’s Foamposite releases, and you can bet Sneaker News will be the first to update you on all the info you need.